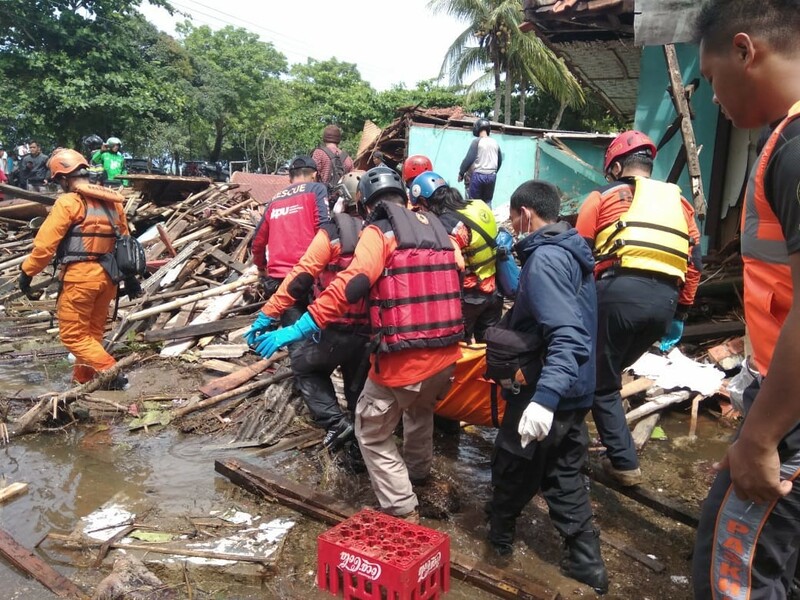 Emergency Appeal:The Sunda Strait in Indonesia was ravished by a tsunami on December 22nd, 2018 caused by the Anak Krakatau volcano. Early numbers indicate the deaths of 429 people, 1,485 injured, 154 missing, and 16,082 displaced with figures expected to rise. 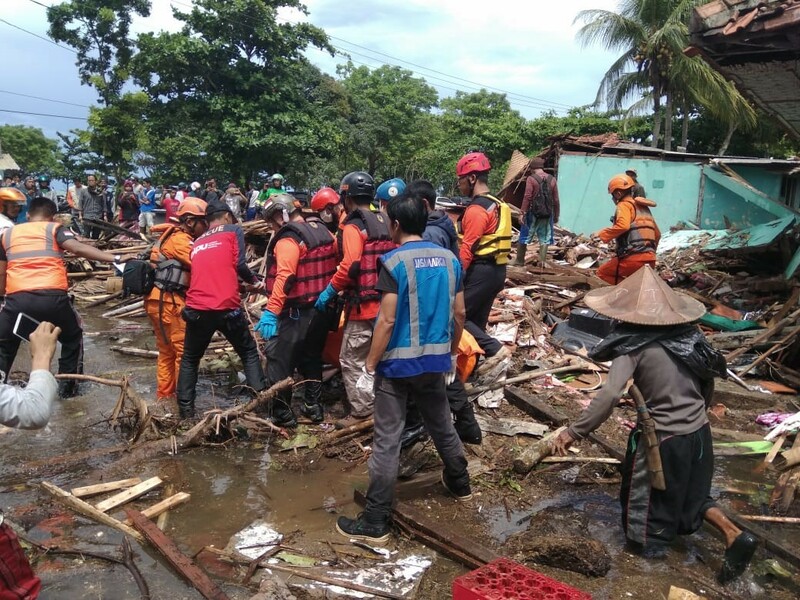 The tsunami zeroed in on Carita Beach in Baten Province hitting the coastline and damaging the districts of Pandenglag, South Lampung and Serang. 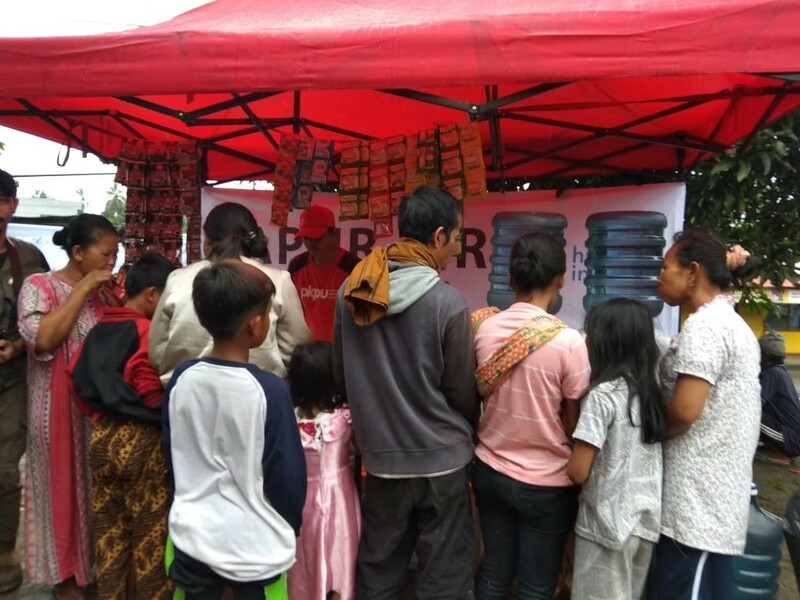 HHRD has been working with its partner organization PKPU in Indonesia following the massive earthquake and subsequent tsunami that rocked Sulawesi, Palu and Donggala in September 2018. Located in what is known as the "Pacific Ring of Fire" Indonesia is prone to earthquakes, volcanic eruptions, tsunamis and floods. The most infamous quake, which in turn caused a tsunami, was in 2004 and cost 230,000 people their lives. 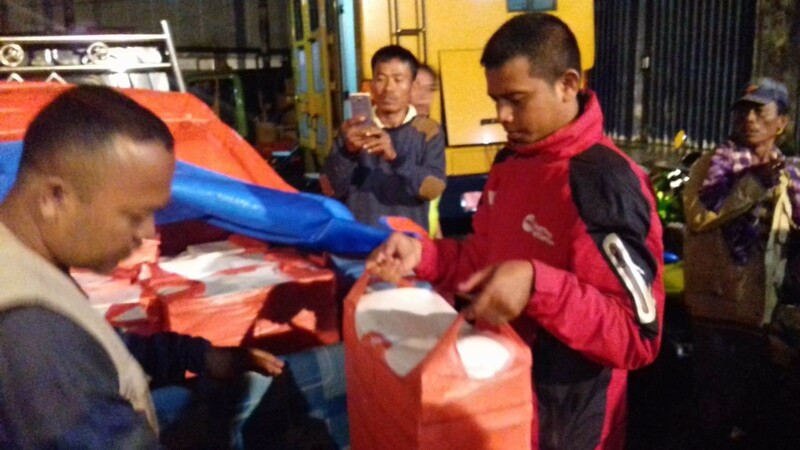 Furthermore, PKPU Human Initiative has conducted rapid response by deploying teams towards affected area. 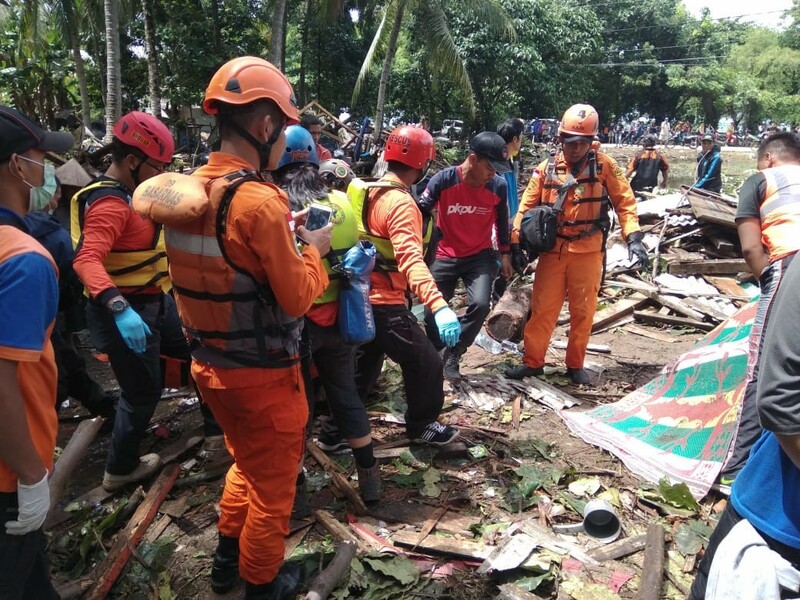 All funds raised for 'Indonesia Relief Fund' will exclusively be designated towards the 'Indonesia Relief Fund projects; after fundraising and administrative expenses.